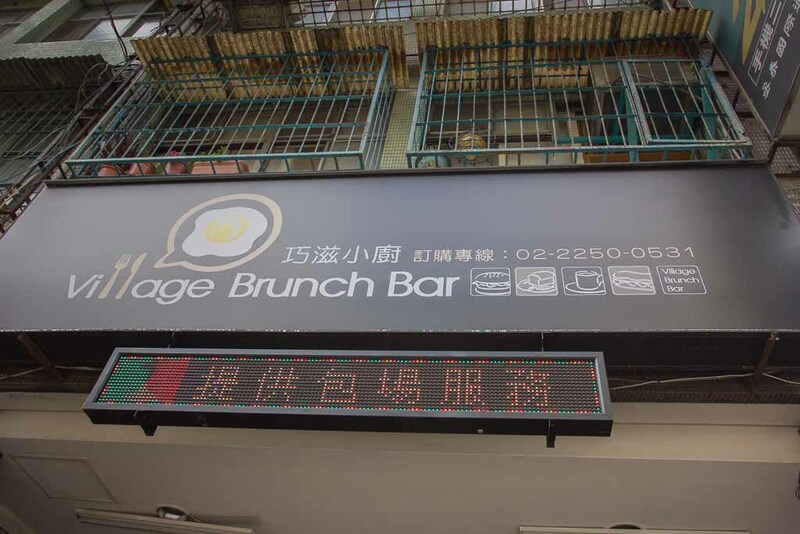 This place may not be the most happening brunch place around Banqiao. 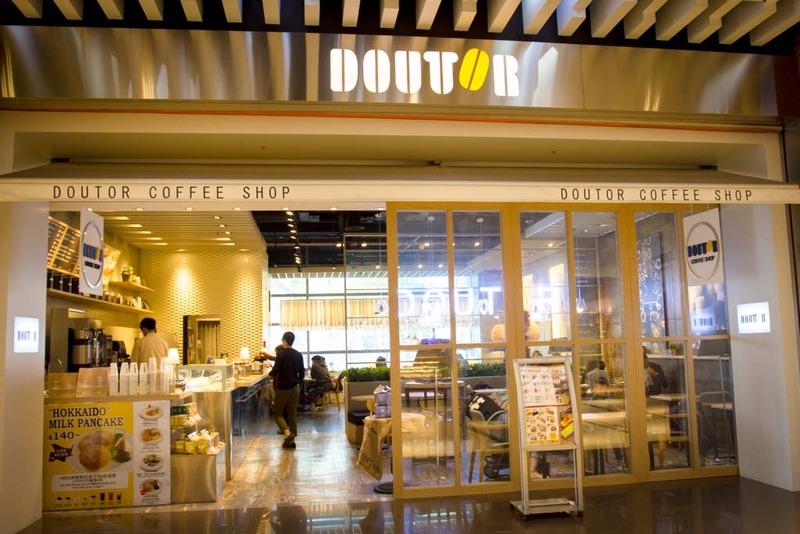 This place may not be the popular all-day breakfast joints (like the Din*r, Sec*nd Fl**r C*fe, Paddington Garden, etc). But hey! There are a bunch of good things behind the fact that this place does not belong to those two criteria mentioned before. 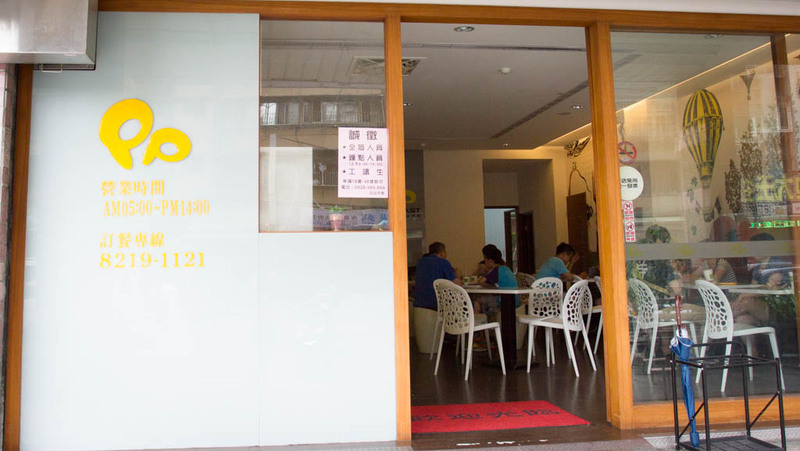 We have written a lot of brunch places, cafes, and restaurants, but well since we are in Taiwan, of course who has not tried out local Taiwanese breakfast? By this, we mean breakfast that most locals have as they kick off their morning routines, not the overrated ones that are suggested by plenty of travel bloggers (we have been there, but for now we haven’t considered to talk about that yet). 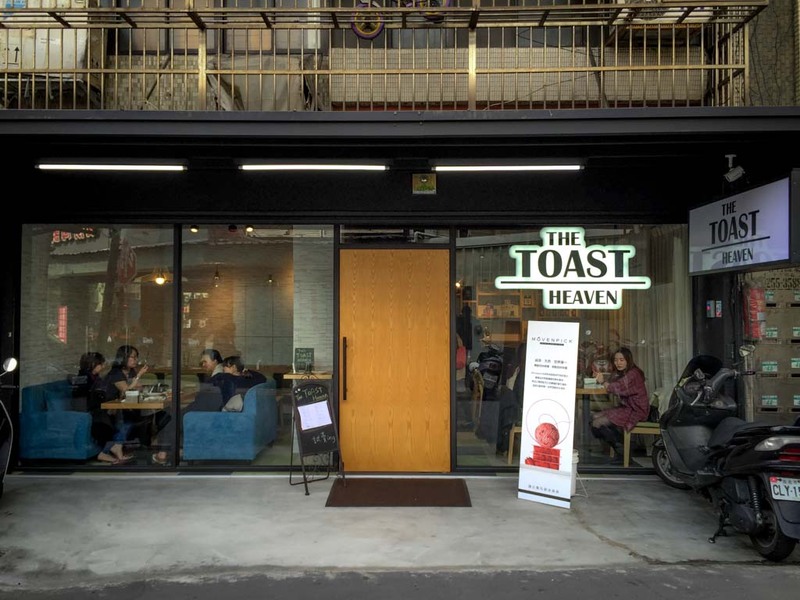 Having been hanging around Xindian (新店) district of New Taipei City for quite sometimes, there are some places worth introducing. One of those is Relish Cafe. 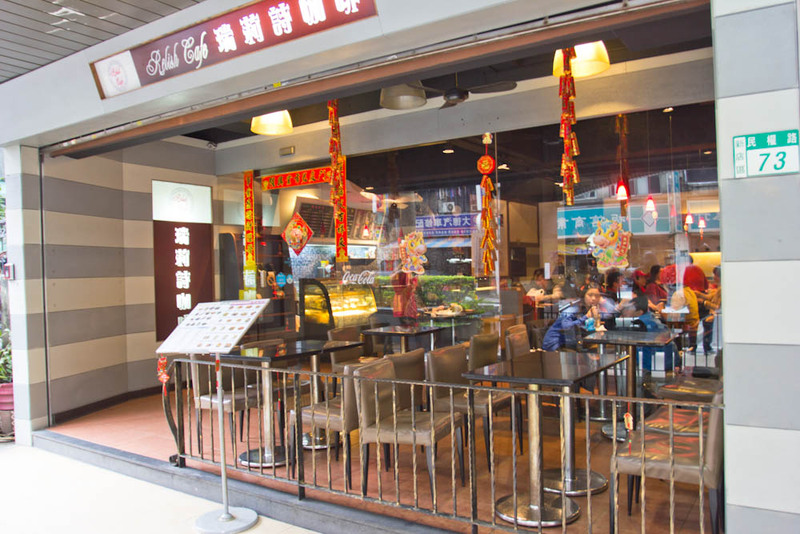 Located in the main street just few blocks away from Dapinglin MRT Station (捷運大坪林站), it is always full of patrons regardless of the time.